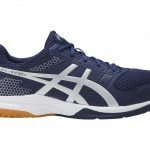 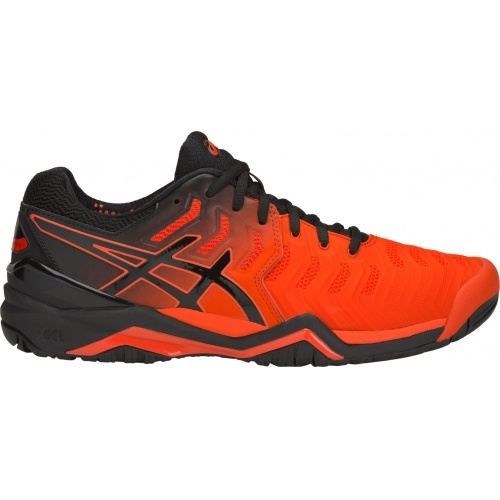 The GEL-Resolution 7 is our pinnacle tennis shoe designed to provide a perfect blend of comfort and stability for any tennis player. 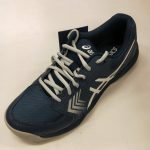 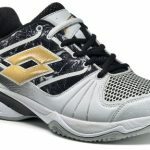 It is outfitted with a lower external heel counter and redesigned FlexionFit upper, which together offers excellent midfoot support and comfort. 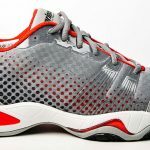 It also features AHAR Plus Outsole as well as a PGuard Toe piece for the ultimate resistance to wear and tear on the hard court.